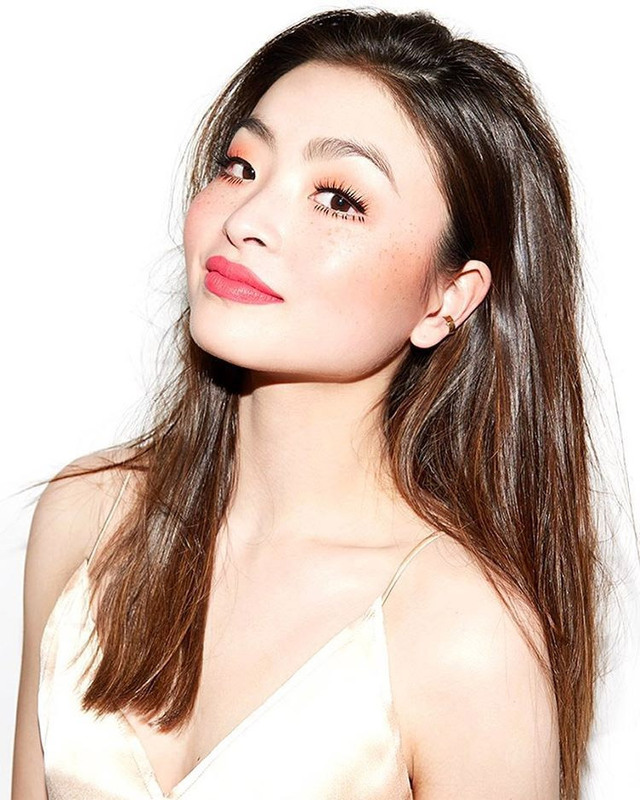 Maia Harumi Shibutani was born on 20th July 1994. She is an American ice dancer. With her brother Alex Shibutani, she is the 2011 World bronze medalist, 2011 Four Continents silver medalist, 2011 NHK Trophy champion, 2009 World Junior silver medalist, and a four-time U.S. national medalist. She was named to the 2014 U.S. Olympic Figure Skating Team. Maia started skating when she was just four years old. She competed briefly as a singles skater before partnering with Alex in ice dance. Maia graduated from Huron High School in Ann Arbor, MI and is now an undergraduate at the University of Michigan in Ann Arbor. In 2011, Maia was one of ten scholar-athletes to be named to the US Figure Skating Scholastic Honors team. Maia was recently named a recipient of a Travel and Training Grant from the Women’s Sports Foundation, joining other members of the Class of 2012 including gymnast Gabby Douglas and the USA Women’s Boxing National Team. Maia and Alex Shibutani are a sibling ice dance team. They are the 2011 World bronze medalists, the U.S. silver medalists in 2011 and 2012, and bronze medalists in 2013. They are coached by Marina Zoueva and Oleg Epstein, and train at the Arctic Edge Arena in Canton, Michigan. Their competitive career started in 2005 with a silver medal in juvenile ice dance at the U.S. Junior Championships during their very first year competing in the sport. The following two seasons they captured back-to-back U.S. National titles competing at the next successive levels – Intermediate (2006) and Novice levels (2007). Their competitive career at the Junior level was highlighted by a silver medal at the 2009 World Junior Figure Skating Championships, and a third U.S. National title, winning the gold medal at the Junior level in 2010. As competitors at the senior level since the 2010-2011 season, Maia and Alex have been 3-time medalists at the U.S. Championships, and made a historic debut during their rookie season, becoming the first ice dance team to medal at both of their Grand Prix events and the first U.S. Ice Dance team to medal during their debut at the World Championships (2011). Maia and Alex have always been engaged in many aspects of their sport, sharing their experiences as athletes and performers. Highlights from their written and video blogs, which have appeared on figure skating sites – including usfsa.org and icenetwork.com, as well as the official site of the U.S. Olympic Committee, usoc.org. In August, 2012 Maia and Alex launched their official YouTube channel “ShibSibs” Productions. Their channel includes original videos which Maia and Alex have filmed, directed and edited – which have thus far garnered over 1,000,000 views. Their videos have included cameos by Olympians from the worlds of gymnastics and figure skating including: Nastia Liukin, Gabby Douglas, Aly Raisman, Jordyn Wieber, Danell Leyva, Jonathan Horton, Bart Conner, Mao Asada, Jeffrey Buttle, Johnny Weir, Takahiko Kozuka, and Brian Boitano.